Join us on September 21st, 2016 for our first lunch webinar of the year! 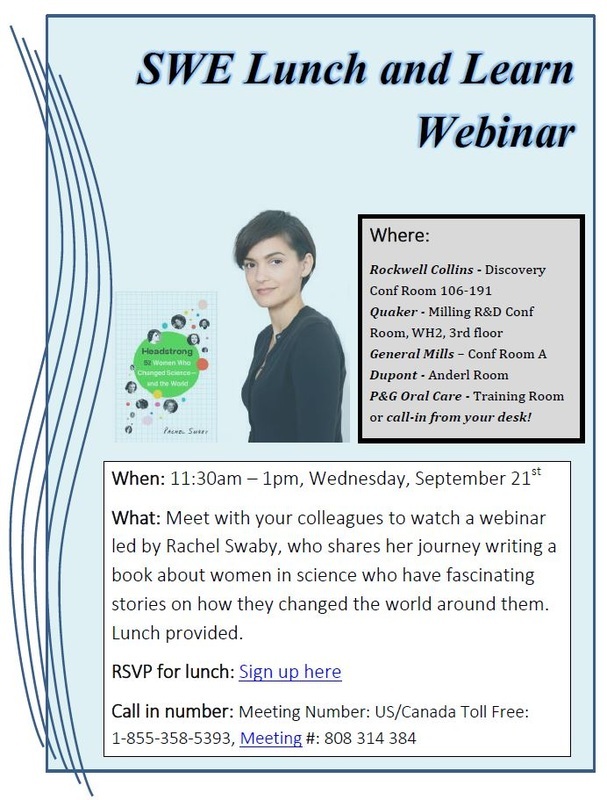 Rachel Swaby will talk about how over the course of writing the book Headstrong: 52 Women Who Changed Science—and The World, she was continually impressed by the creativity and ingenuity displayed by the book's subjects in the face of obstacles. Although the obstacles have shifted tremendously since the scientists in the book were alive, many of the approaches to overcoming them can be applied to challenges in the workplace today. In this seminar, we’ll dive into the fascinating history of women in STEM—including how the pathologist Alice Hamilton outwitted drug dealers by putting cocaine in her eye, how the computer programmer Grace Hopper taught programmers to “think different” long before Apple coined the phrase, and how the engineer Yvonne Brill figured out a better way to keep satellites in orbit—and discuss the qualities that appeared again and again in the scientists that succeeded. These examples show not only how to operate within a rigid system, but how to advance spaces that work better for women—and therefore promote a diversity of research, ideas, and spaces in all STEM fields. 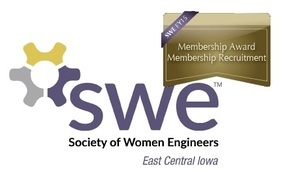 WHAT: “Lunch & Learn” webinar – lunch provided by SWE-ECI! Discussion to follow. ​ or Call-in from your desk! - RSVP for lunch below!